Naples is a well known city for a lot of particularity. 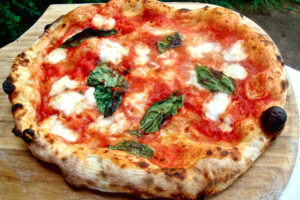 Especially, when someone thinks of Naples, it’s impossible not to remind of fantastic foods! There are some foods really delicious, everyone must try them once in a life. 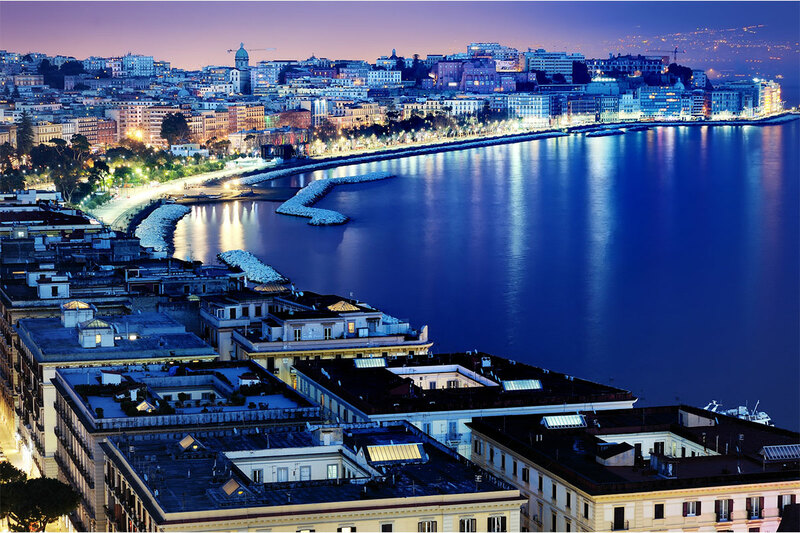 So let’s find what are the best 5 delights in Naples! A traditional and cultural variant of the famous “Frittura all’italiana”, the frittura napoletana is a pleasure. 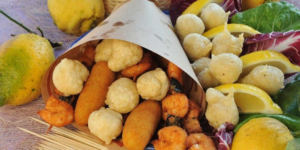 Sometimes it’s sold in the “cuoppo”, a paper cone, the frittura is composed by frittelle, crocchè and many others foods. The frittura alla napoletana can be shared together with friends and family. Another high point of neapolitan food tradition. 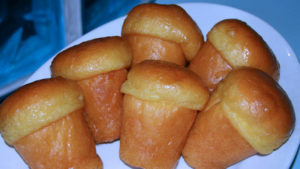 The so called “Babà” is one of the most loved dessert of Campania and Italy. Anyone has to taste the iconic food of Naples, that is completely covered by rum. It’s very hard to resist, to be honest, is it impossible not to try this sin of throat! What a delight, the beautiful sfogliatella! Those who have tried it can really say they have gone to heaven, at least to a culinary point of view! It’s available in two versions, the “riccia” (on the photo) and the “frolla”. 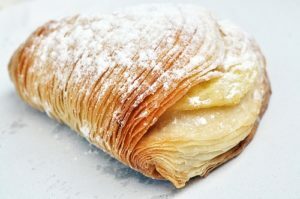 The sfogliatella contains inside sugar, limoncello and tasty semolina cream. A delicacy to try when you visit the costiera amalfitana. The most famous first course in Naples! The pasta al ragù is incredibly plentiful. 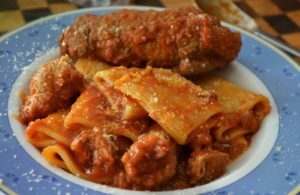 You can taste pasta al Ragù with a marvelous tomato soup and delicious minced meat. It’s fair to say that pasta al Ragù is a simple first course, but at the same time it can conquest the taster. A magnificent example of what the neapolitan tradition means. Where to taste the delightful food? There are a lot of restaurants and typical restoring areas in Naples. Anyway, the better thing it’s to buy a guided tour so you can explore and taste any of the food you want!